Lamborghini has historically been known for its raw speed, power and performance where the rubber meets the road. 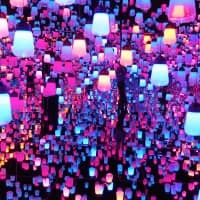 In the last few years, the company has stepped up its performance off the road when it comes to sales, which have surged globally and particularly in Japan, one of the company’s key markets. Francesco Cresci, for one, has been enjoying the ride. Indeed, as the country manager in charge of Japan and South Korea he is, domestically speaking, in the driver’s seat. When Cresci was told he might be posted to Japan, it marked the start of a new adventure for him. “In general, I wasn’t really familiar with Asia. I’ve been all around Europe and the Middle East, but not really Asia,” he said. In May 2016, the company asked him to look at Japan as a potential assignment. At the time, he was posted in Dubai and responsible for the Middle Eastern and African markets. The subsequent visit here was his first and what he saw piqued his interest, prompting him to accept the assignment. “I only spent a few days here, but I must say I was impressed. 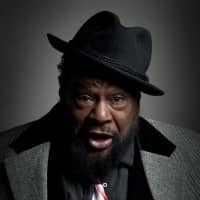 I was really fascinated from the first moment I was in this country,” he said. Soon after he and his wife decided to make the move, they learned they were expecting, and not long after relocating to Japan, she gave birth to their first child. “My son’s birth here has made our bond stronger with this country,” Cresci said. The move also meant much greater responsibility since Japan is Lamborghini’s second-largest market. Cresci has spent his entire career with Lamborghini, and one of the key reasons is the undoubtedly infectious and almost palpable passion and excitement that resonates from the brand. “For Lamborghini, one of the key words — and probably the main word — is passion. Passion is very important to us. This has been true since the first moment our founder Ferruccio Lamborghini decided to create our company. It all started from a dream … to turn the word ‘passion’ into ‘excellence,’ and to build the perfect car,” he said. Indeed, this passion is a recurring theme and one that ostensibly underpins the vision behind the company’s recent results both in sales and technology. “We have had some impressive growth,” Cresci said, in a healthy bit of understatement. 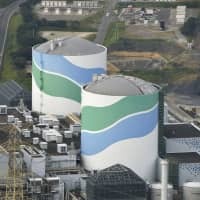 The company has been on a tear, coming off seven straight years of growth, to which Japan has been a major contributor. 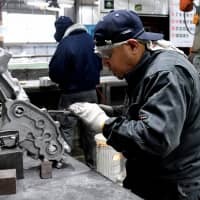 Unit sales in Japan have surged more than tenfold from 40 cars in 2010 to 411 last year, with the company on pace to exceed that this year. This comes against a backdrop of international growth, with sales rising globally from 1,302 units in 2010 to 3,815 in 2017. Moreover, the company is expecting to further push the envelope in 2019. “With our new third model here, we are targeting 7,000 units in 2019. We are getting used to setting records,” Cresci added. The company decided to go off the beaten path with its newest addition, the Urus. Call this a sports utility vehicle and expect to be corrected. Lamborghini is adamant that it is a super sports utility vehicle — a super sports car in SUV clothing. “We crafted something that seemed impossible until we made it, something offering the performance of a super sports car, but with a high level of comfort and flexibility in terms of usability, being able to go from gravel to snow to a city center,” Cresci explained. The vehicle was unveiled in December 2017 and reached Japan in February, generating both attention and orders exceeding expectations. All units through 2019 have already been sold. “We design, develop and manufacture everything in-house and, of course, we are very proud of this. We are a company that really has one eye on innovation, the future, new technology and the latest materials; but at the same time, we also have very strong roots in the past, a very strong memory of where we come from and our story,” Cresci said. This is a parallel he sees in Japan and perhaps one reason the company has a strong bond with the country. The company began importing cars to Japan a mere four years after it was established in 1963, marking its 50th anniversary in 2017. The company’s obsession with customization and performance also seems to resonate and dovetail nicely with Japan’s discerning consumers. They tend to delve beneath the hood and learn about the vehicle rather than simply own a Lamborghini as a status symbol as in some markets, Cresci said. “Japan is a mature market. Customers here have knowledge and a very high passion for the technology and innovation that we bring to our models. 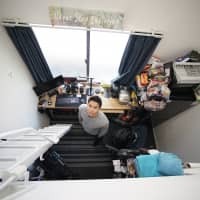 That is quite peculiar to Japan; people here know exactly what they want,” he said. Customers tend to relish the details. Many take advantage of the high degree of customization offered. Women tend to be interested in the vehicle design, with some customers ordering paint colors to match their favorite lipstick shade — colors that the company develops for them. “The craftsmanship that you can get with Lamborghini is something that is hard to find elsewhere,” Cresci said. With two years under his belt in Japan, Cresci says he is enjoying the ride and is really excited about the years to come. Like the company itself, he seems to have his attention firmly fixed on the road ahead. 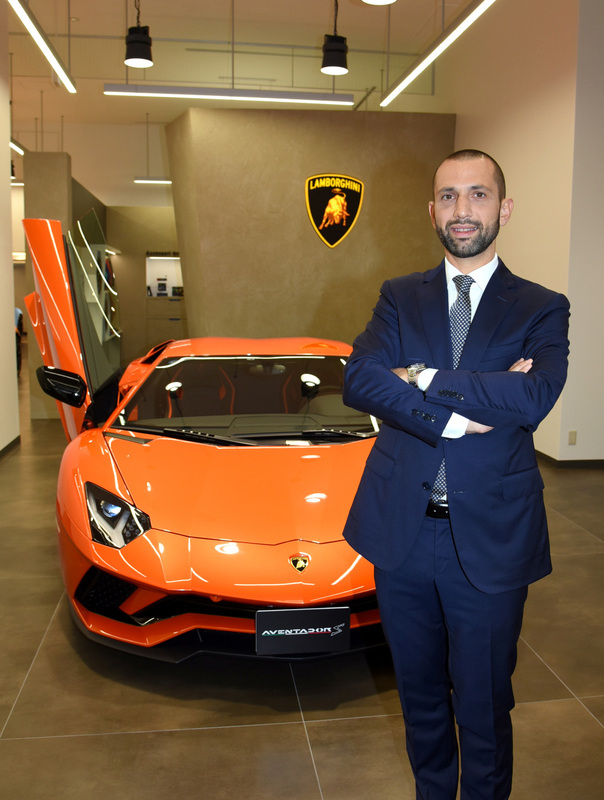 Over more than a decade with Lamborghini, Francesco Cresci’s passion for the brand does not seem to have waned a bit. Born in Italy, he joined the company after completing a degree in communication science followed by a Master of Business Administration. 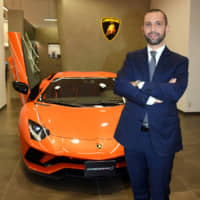 He has occupied various positions, first working domestically as sales manager in charge of Italy, later acting as area sales manager for Southern Europe, then the Middle East and Africa before assuming his post as the head of Automobili Lamborghini Japan and South Korea in September 2016. In this role, Cresci is responsible for the company’s sales, marketing and after-sales operations in both countries. With the launch of a third model, the company’s sales are booming in Japan, the second-largest market for the super sports car manufacturer. 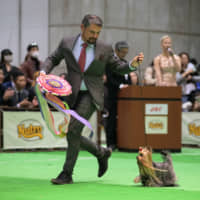 Cresci enjoys traveling, sports and spending time with his wife and son, who was born in Japan not long after the couple arrived in August 2016.